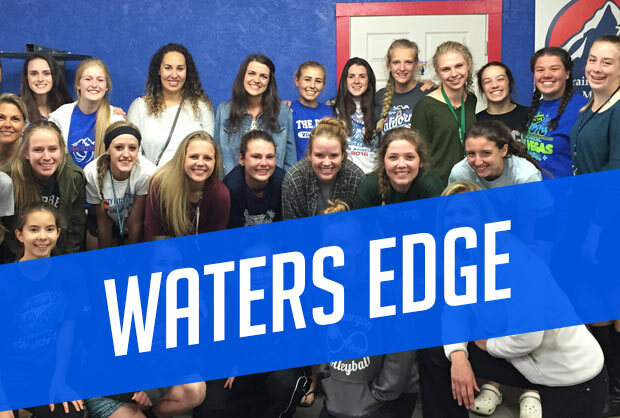 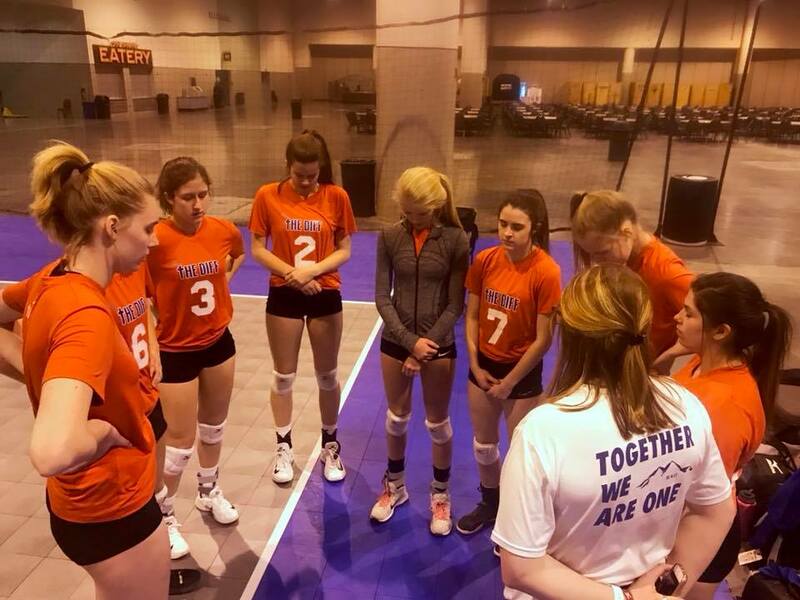 Great Job 15s,16s, and 17s at Nationals! 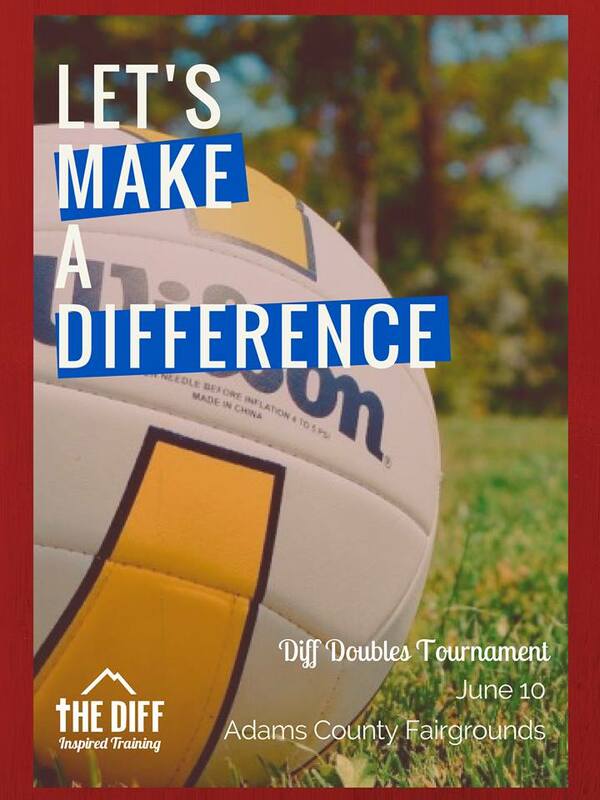 Sign Up For Diff Doubles! 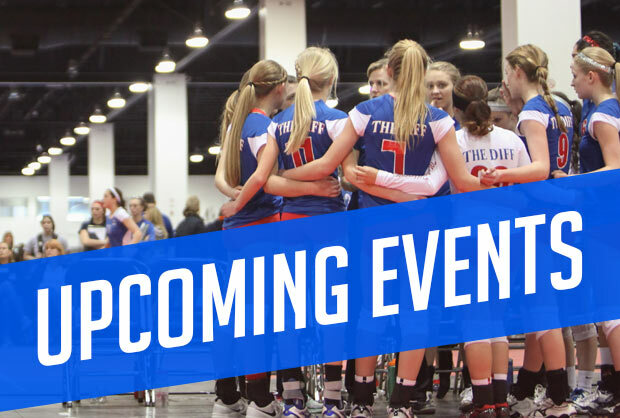 Youth Clinic Schedule is Up! 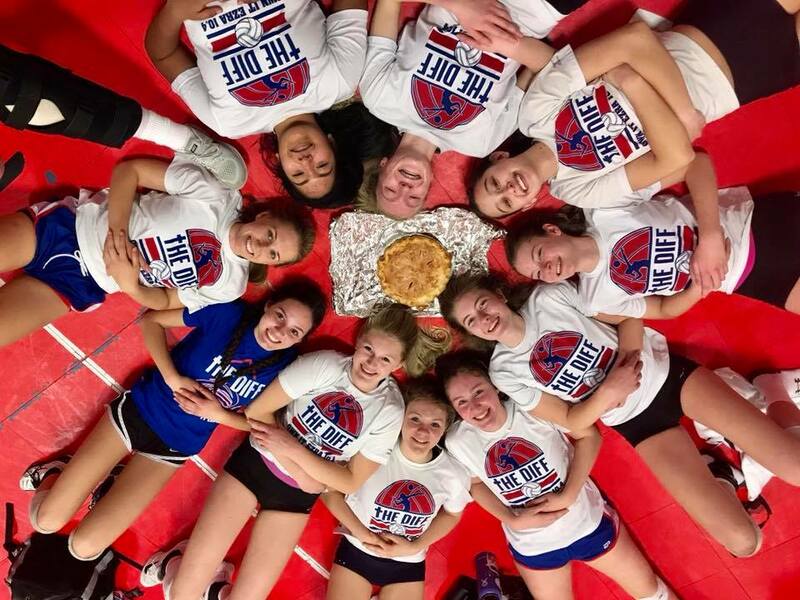 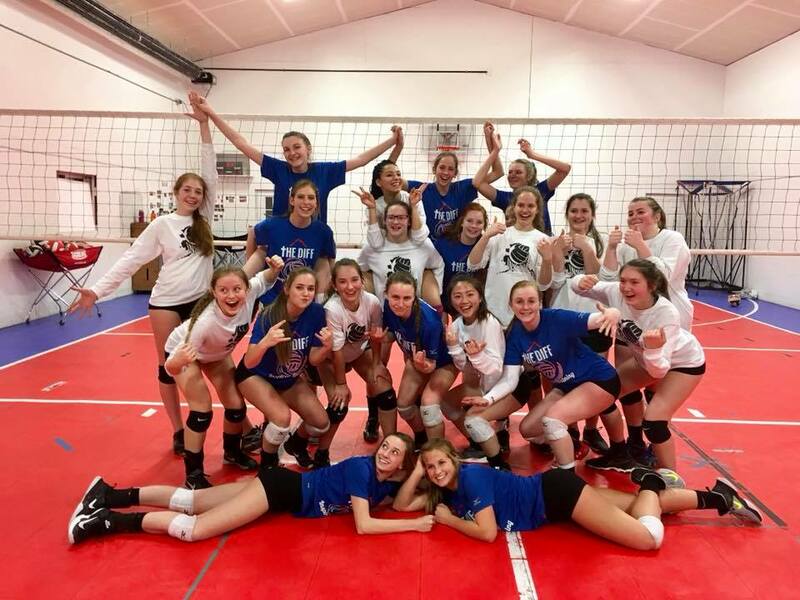 16's Stamped Their Ticket to Nationals! 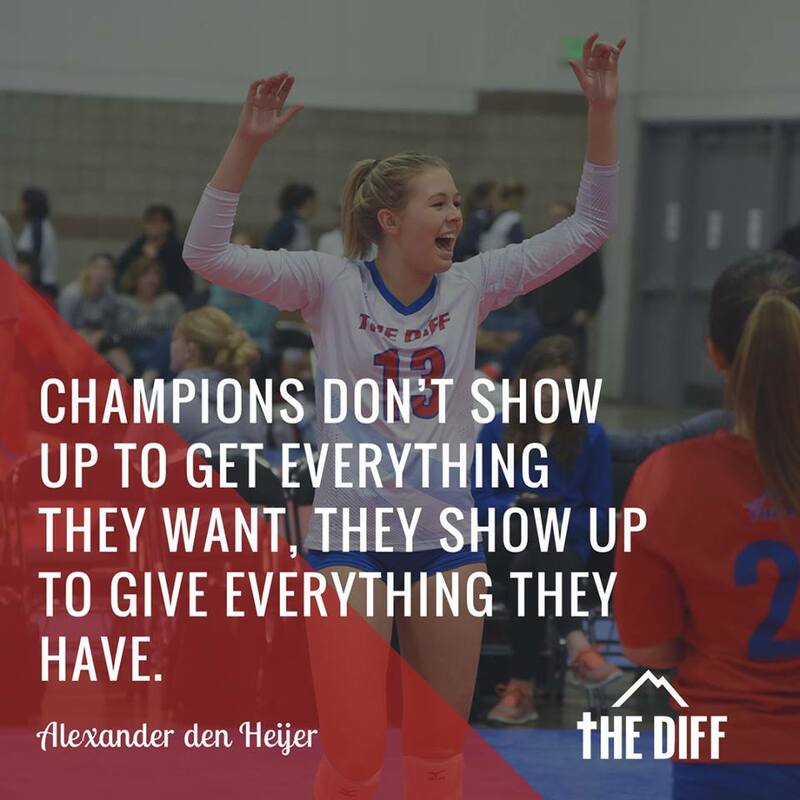 Las Vegas...Here Comes The Diff! 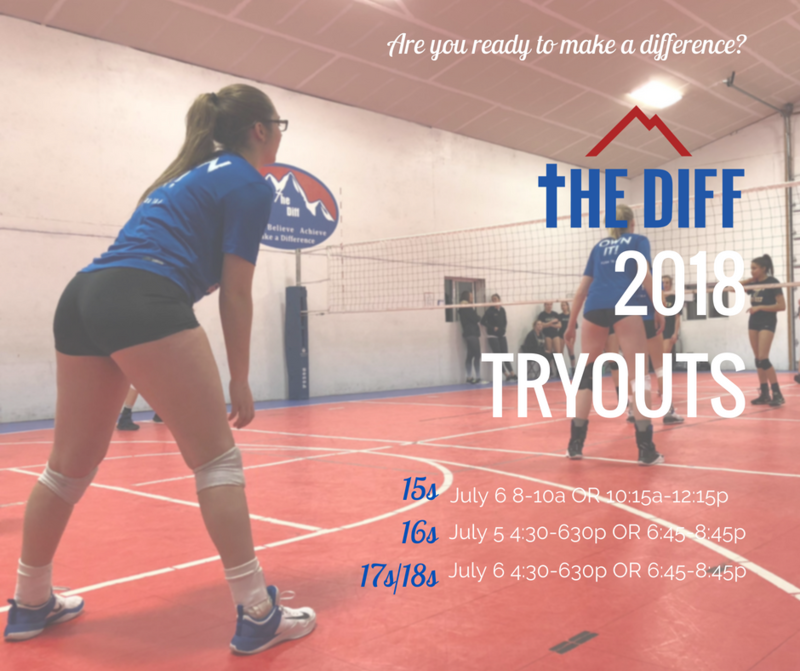 Diff Doubles - Sign Up Now! 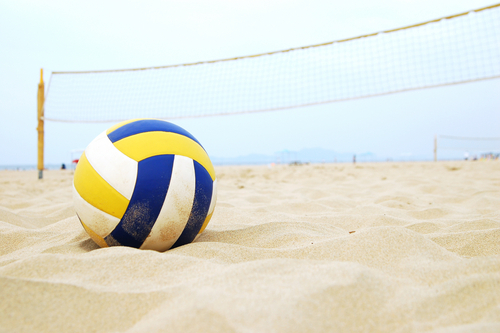 Summer Schedule is just around the corner...Stay Tuned! 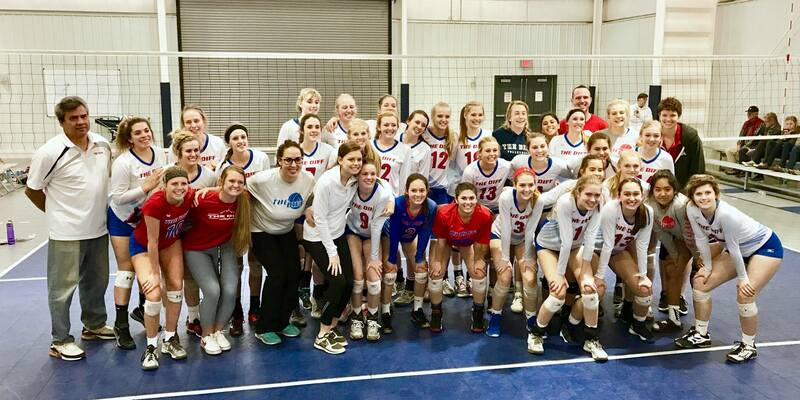 Congrats to 18's Who Won A Bid At Crossroads! 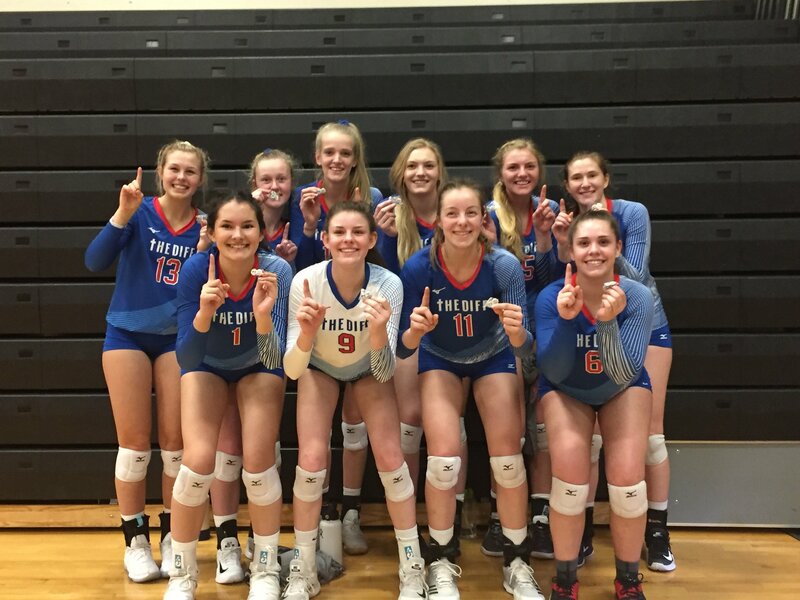 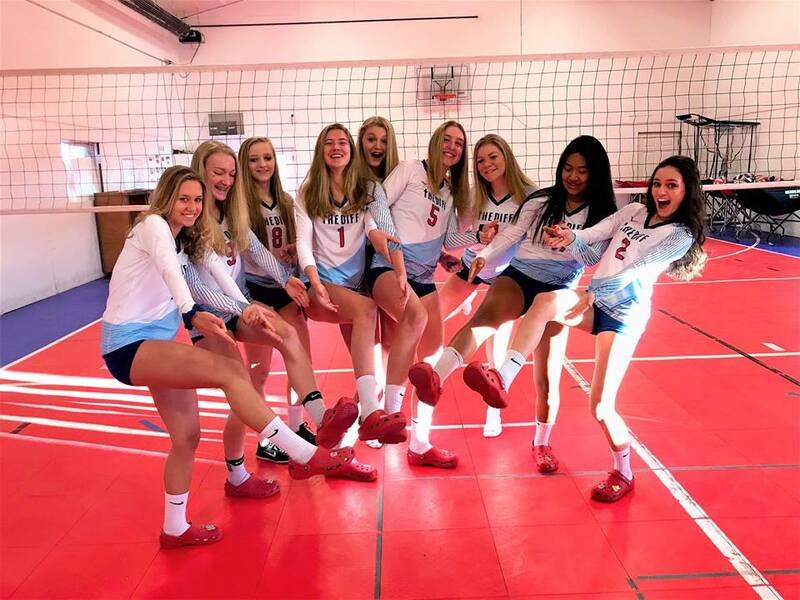 18's Head to Atlanta Qualifier! 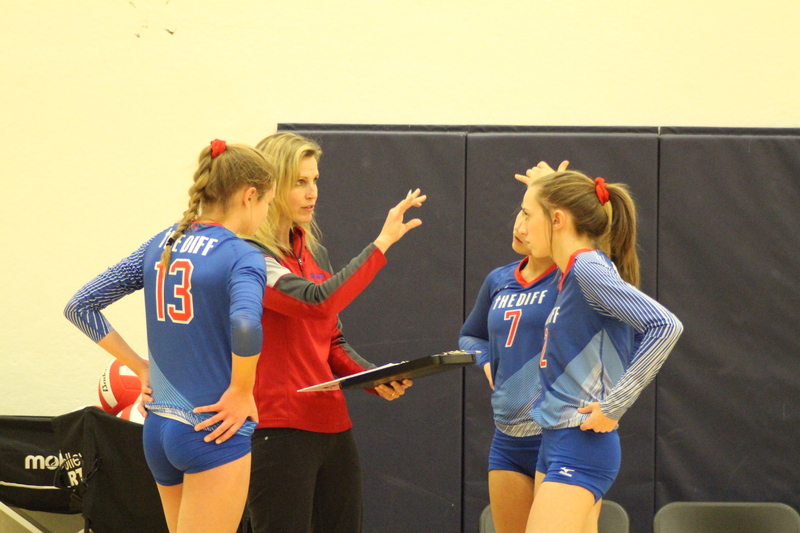 Team Unity High School Musical Addition? 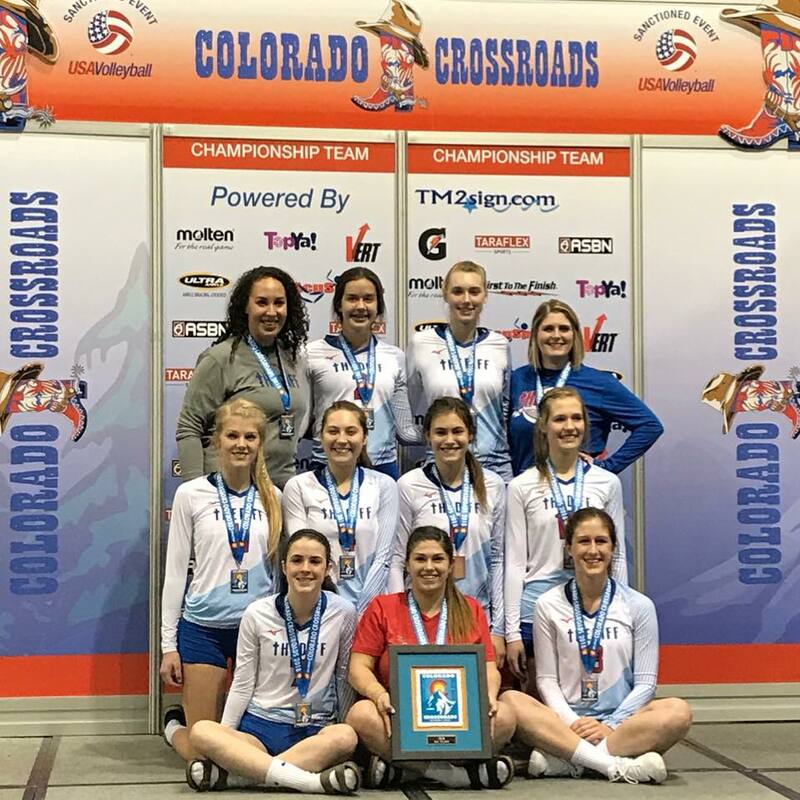 Colorado Challenge Was A Success! 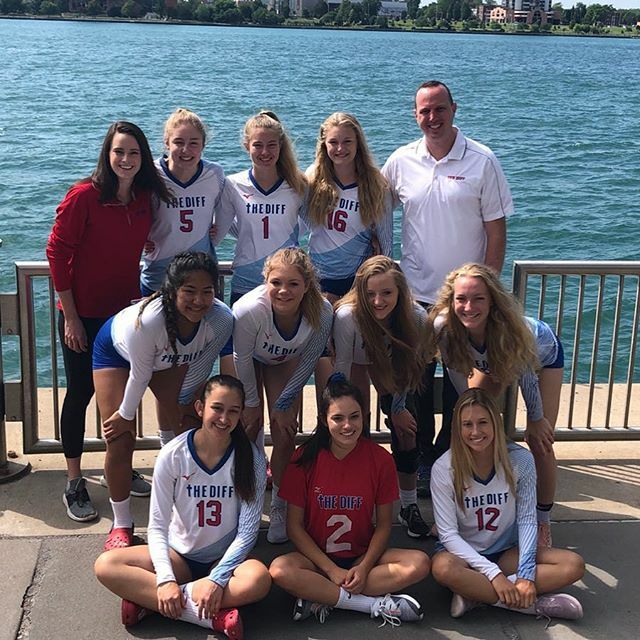 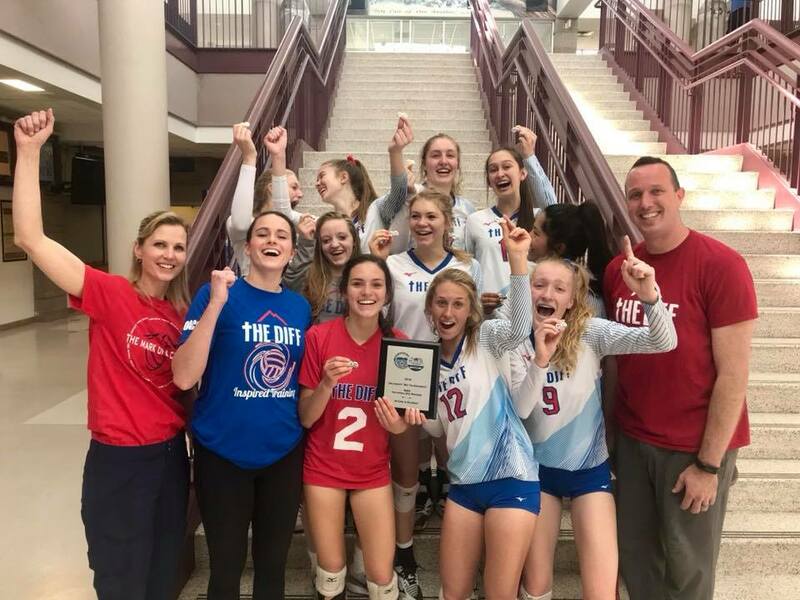 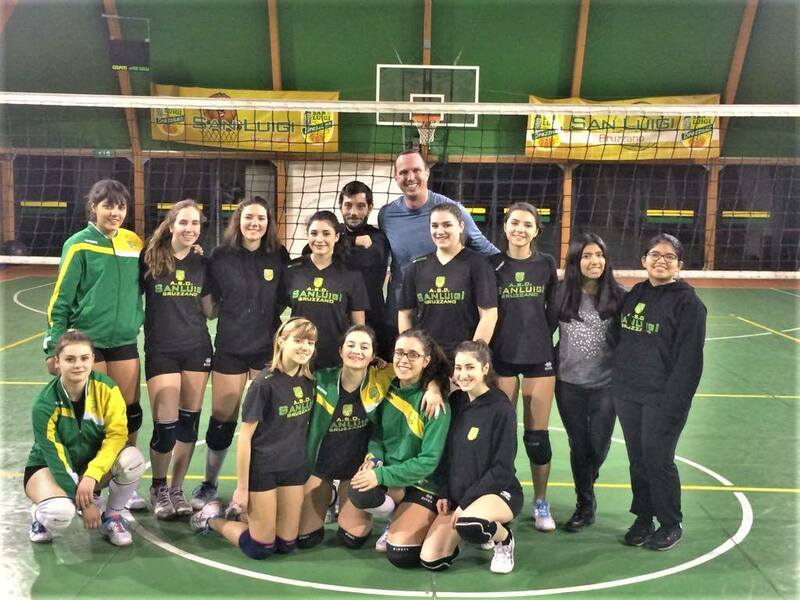 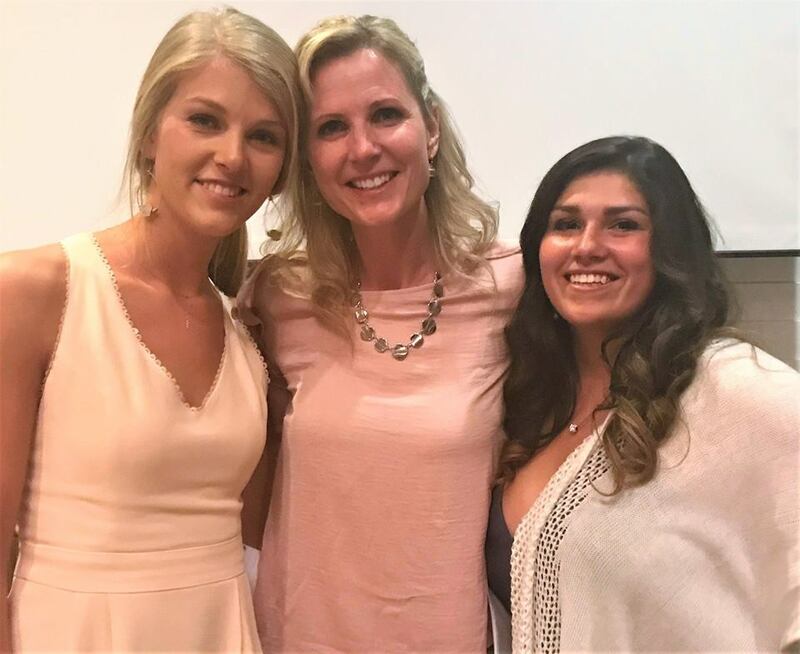 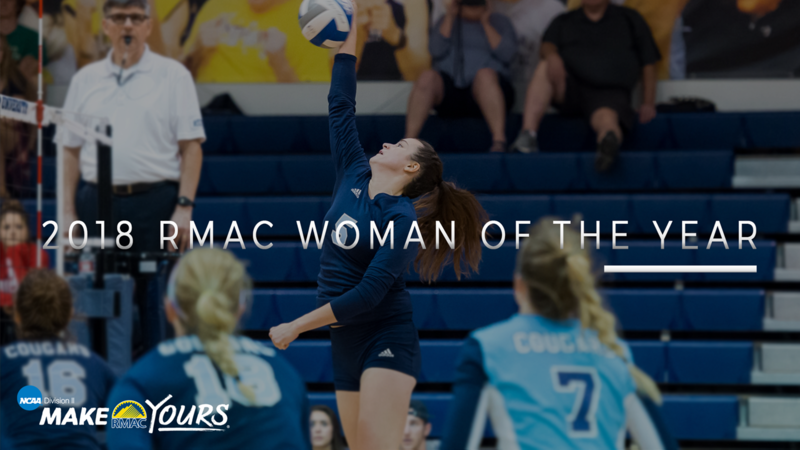 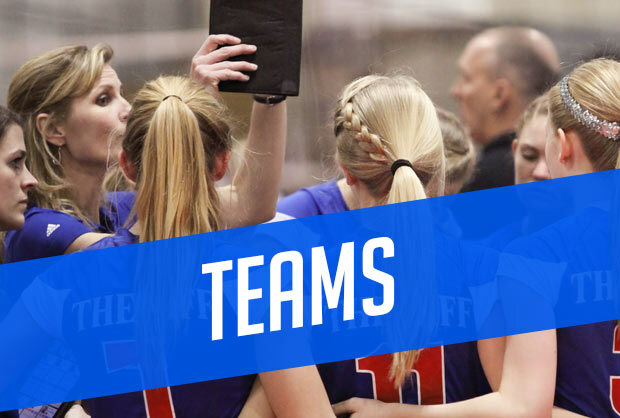 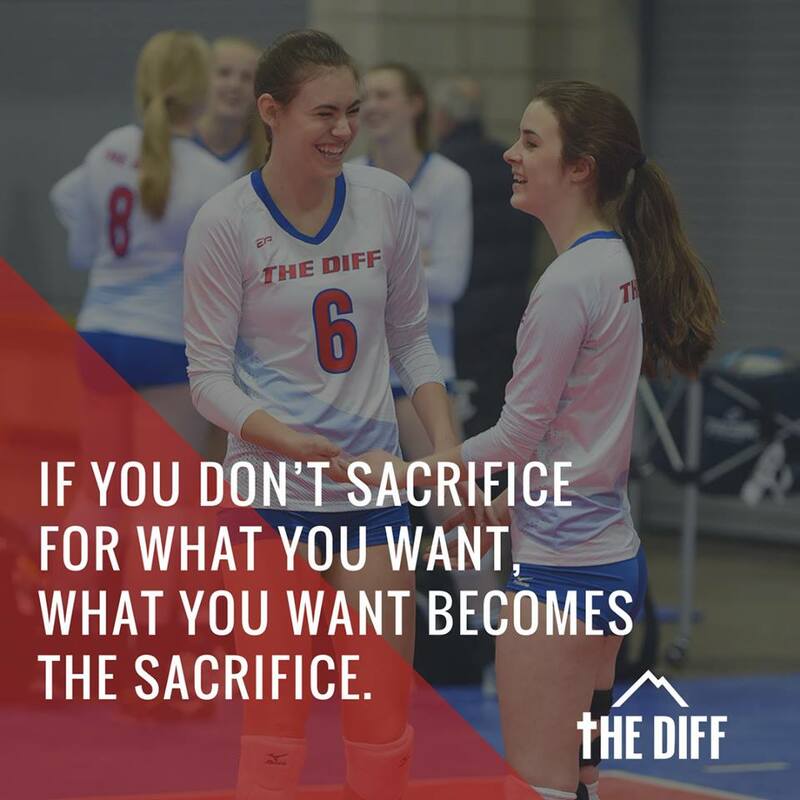 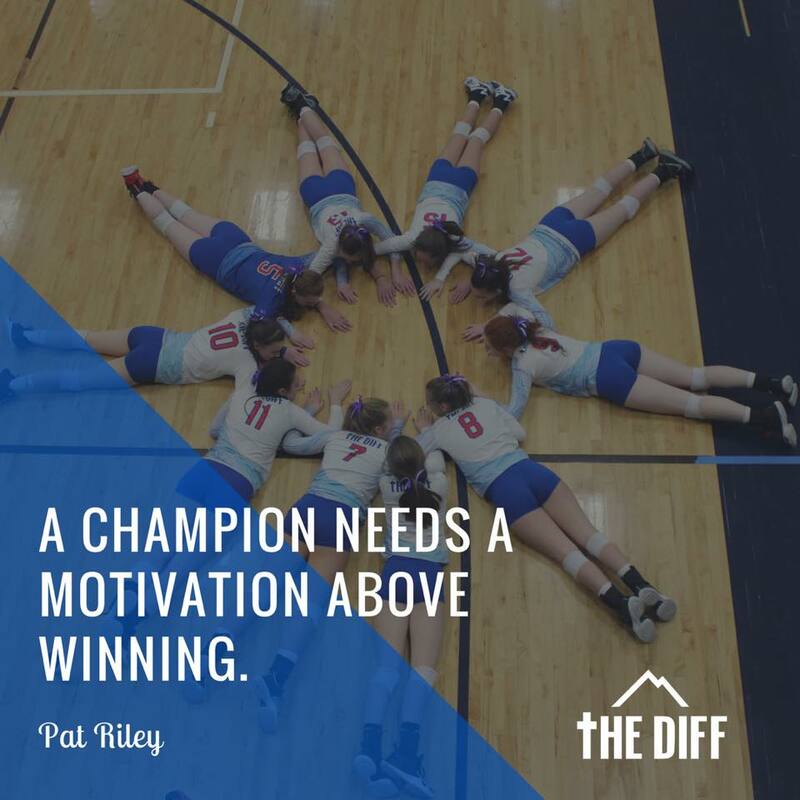 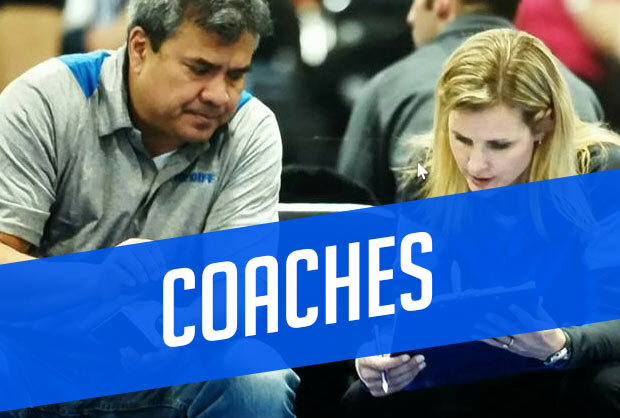 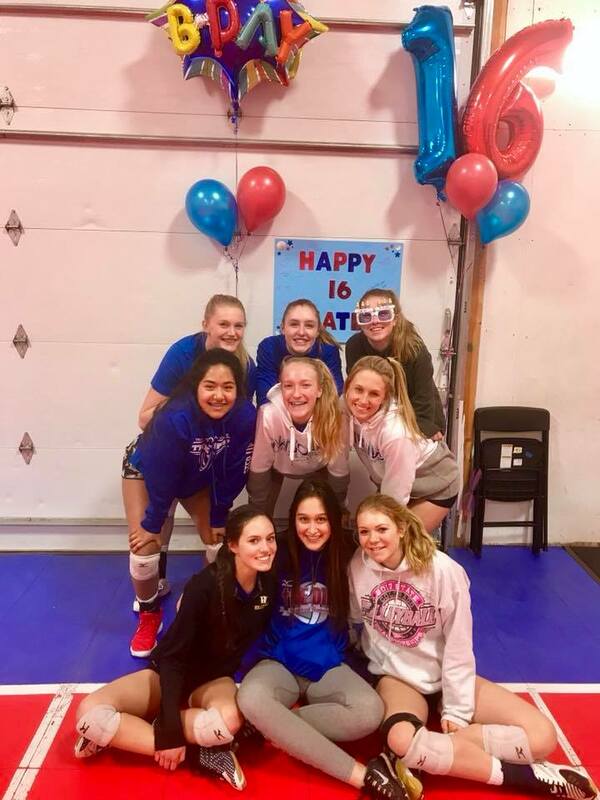 The Diff VBC’s mission is to make a positive difference in the lives of athletes by equipping, training, and inspiring them to excel both in volleyball and in life.